Best known nowadays for publishing Cooking Mama and Zumba Fitness, budget game specialist Majesco has been around for far longer than most gamers realise. 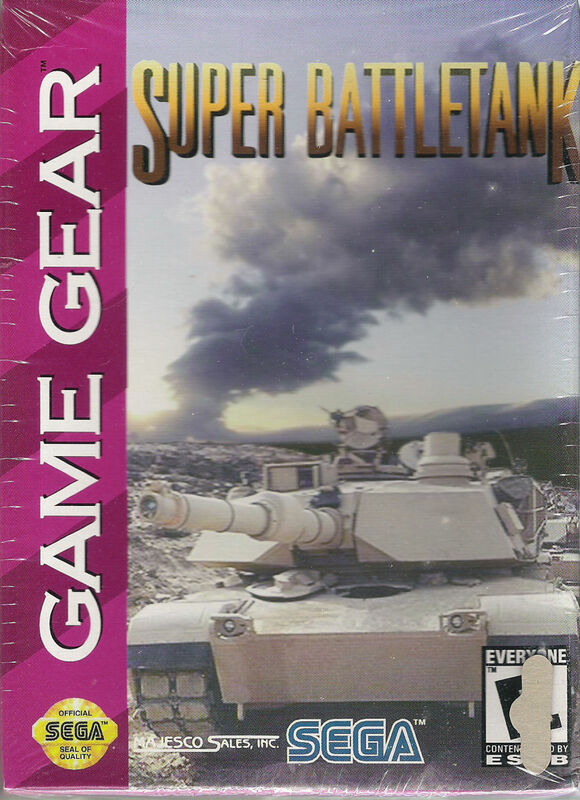 Back in the mid-‘90s, when the 16-bit market was entering its twilight years, the company purchased Acclaim’s Mexico-based cartridge manufacturing facility in order to re-release Genesis and SNES titles in the US at bargain prices. These re-releases are usually frowned upon by collectors as they came in flimsy cardboard boxes rather than hard plastic cases. Manuals were printed in black and white, while the cartridges themselves were mostly formed out of Acclaim’s unsold stock. It wasn’t uncommon to find the Acclaim logo on the reverse of a Majesco re-release, even if the game itself had nothing to do with the now-defunct publisher. Cart labels meanwhile had a cheap matte finish. The list of games Majesco re-released is a long one – everything from Disney tie-ins to first-party SEGA titles. 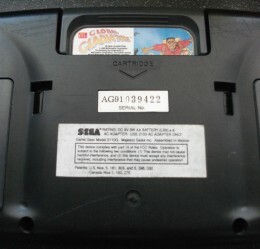 A few EA games were re-issued too – including Road Rash 2 – coming on standard cartridges, instead of EA’s unique Genesis carts that infamously featured a redundant yellow plastic tab. It’s fair to say that Majesco had a good idea of what games were worth re-releasing. The hard-to-find Castlevania: Bloodlines and Contra: Hard Corps both gained a re-issue, which probably prompted a degree of rejoicing back in the day. Slowly but surely, gamers left their Genesis and SNES consoles behind to jump on the 32-bit bandwagon (or 64-bit, as was the case for Nintendo fans). 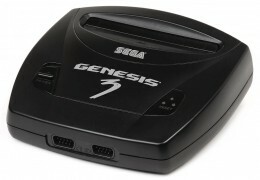 Majesco attempted to give the Genesis a new lease of life by releasing the Genesis 3 in 1998, but the fact that these units are uncommon would suggest their attempt failed. 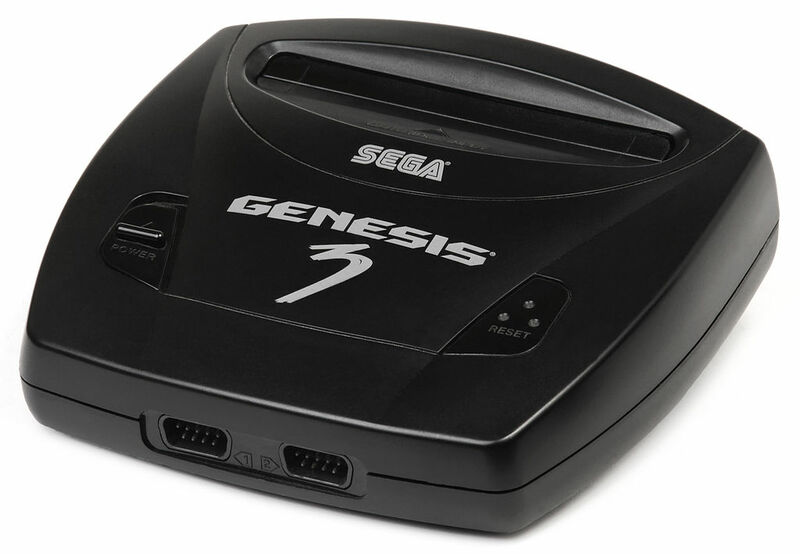 Far smaller than the Genesis 2 – which was also re-issued by Majesco – they aimed to sell 1.5 million units of the drastically re-designed 16-bit system. An optimistic figure, considering the three-way console war between the PSone, Saturn and N64 was currently well underway. EDISON, NJ, February 21, 2001 – Further strengthening its position in the handheld arena, Majesco, Inc., today announced it has acquired rights from Sega Toys to re-manufacture the classic Sega Game Gear portable gaming console. The system will be available at Toys R Us stores and online a twww.toysrus.com and will be value priced at $29.99. Majesco additionally announced plans to support the system by publishing original Game Gear games, also value priced at $14.97. 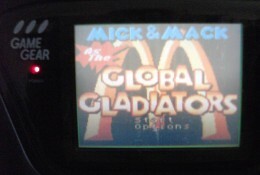 Originally introduced in 1990, Game Gear features portable gameplay on a full color, hi-resolution 3.2 inch backlit LCD screen. Games display 32 blazing colors for arcade-quality graphics and vivid animation with 4-layer audio and 24k RAM. The mere $29.99 price tag suggests Majesco intended it to be a low-cost alternative to the incredibly popular Game Boy Advance. 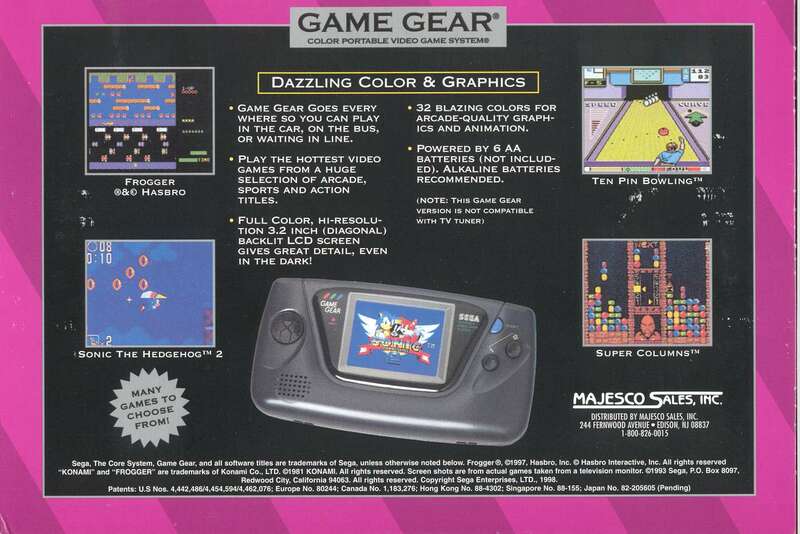 In terms of build quality, the Majesco Game Gear was a mixed bag. The screen was brighter and clearer, but as you may be able to tell from our images, the soft plastic lens was prone to scratching. The notably darker plastic casing felt cheap, while the Game Gear’s tri-colour logo was now in monochrome. This does at least make Majesco’s system distinguishable from the original. Majesco’s model wasn’t compatible with the TV tuner accessory either, while numerous third-party Master System converters reportedly had compatibility issues. Thankfully Majesco didn’t make the same mistake that SEGA did and use cheap capacitors. Whereas original Game Gear units now often suffer from sound and screen issues due to the capacitors inside dying, Majesco units are still going strong some thirteen years later. For this reason alone, we would recommend the Majesco Game Gear over SEGA’s own. 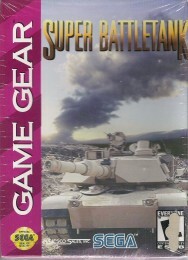 They can be tricky beasts to track down however – to the average gamer it is no more than your everyday Game Gear, and so they’re usually listed as such on auction sites. The monochrome logo is the sign to look for. As mentioned, Majesco planned to support the handheld with new software. The reverse of the Game Gear’s box featured screenshots of Frogger and Ten Pin Bowling, both of which failed to materialise. Although SEGA did have a Frogger game in development during the handheld’s early days, it was cancelled due to license disputes. The screenshot on the Game Gear’s box suggested that this wasn’t SEGA’s Frogger resurrected, but rather a conversion of the Frogger game Majesco released on Genesis and SNES in 1998. What happened to Ten Pin Bowling is a mystery. Presumably, sales of the revived handheld simply weren’t strong enough to warrant further new releases. Majesco’s cost-cutting measures raised their head again when it came to the re-released games. The protective plastic cases were no more; manuals were in black and white. Cartridges too were manufactured using the cheaper, darker, plastic. It’s believed that the Majesco Game Gears were never released outside of the US, but this isn’t quite the case. In 2001, UK retailer GAME announced plans to stock retro gaming systems and software. Those expecting to see the shelves lined with shiny new Mega Drives and copies of SEGA’s 16-bit hits would have been sorely disappointed – the consoles and games were supplied by Telegames, who had just acquired all of Atari’s surplus stock. Clearly keen to offload it, GAME’s acquisition of still shrink-wrapped retro goods mostly comprised of Atari Jaguar consoles and Lynx handhelds. 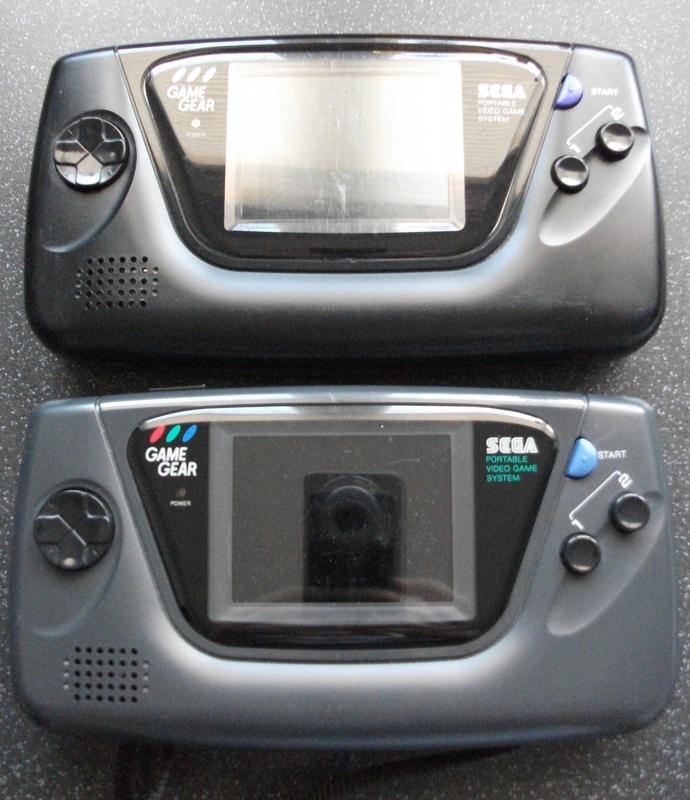 The Game Gear made it back onto shelves too – available at £29.99 – and these were, oddly enough, the Majesco models. Rather than flying off the shelves, GAME’s retro stock simply collected dust until reaching the bargain bin. In this Eurogamer article from 2001, current editor-in-chief Tom Bramwell claims to have seen Jaguars reduced to £19.99 with games £10 a piece. 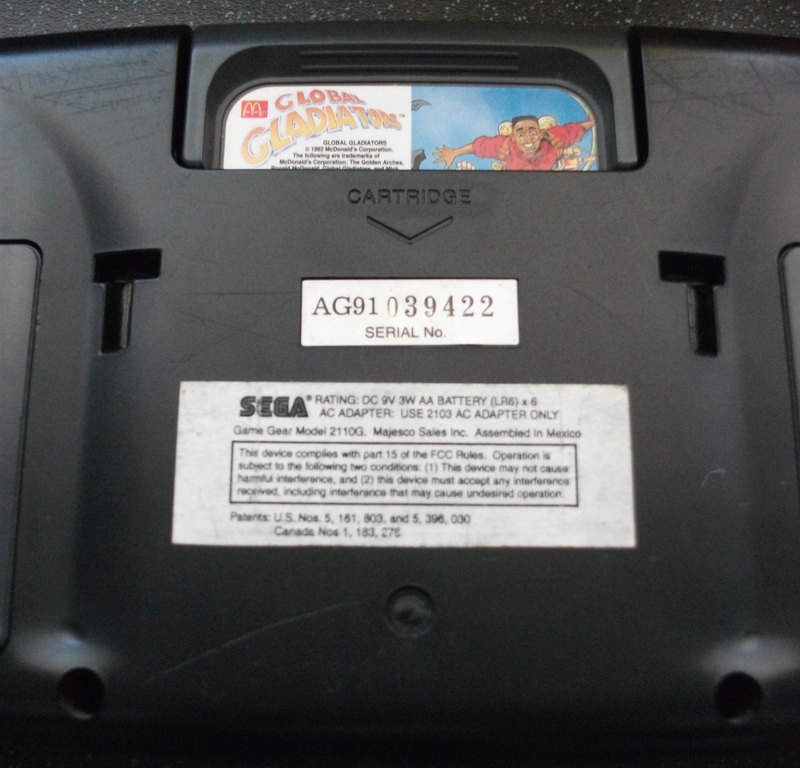 Majesco’s re-released Game Gear games likewise found a backdoor into the UK. Just a few years ago, the likes of The Lion King turned up in 99p shops, before subsequently appearing on eBay at vastly inflated prices. Where this stock had been sitting for the past ten years is a complete mystery. So there we have it – the curious tale of Majesco unexpectedly giving the Game Gear a second lease of life. Going against the might of Nintendo and the Game Boy Advance, the incredibly outdated handheld barely stood a chance of making a dent in the market. SEGA fans were thankful though, if nobody else – a brand new system to play their old games on, and for a bargain price to boot. I literally only found out that Majesco re-released the GameGear under licence in 2001 today and stumbled across your article researching. I will have to look out for one with a monochrome logo.